Today, we’ve revamped Yahoo image search by not only showing you the best Web results but also by pulling in images from Flickr. Now, if you’re signed in, your search will display personalized results from Flickr*, including a selection of your own photos, images from people you follow and top public photos on Flickr. Don’t forget Yahoo also has advanced search options, like color and size, that now apply to both images from the Web and Flickr. And if you’re looking for a photo to use, just select the use case you need in the “License” drop-down menu. There’s also a new “More images” button that appears on each category of Flickr image results and links directly to Flickr.com for even more photos. 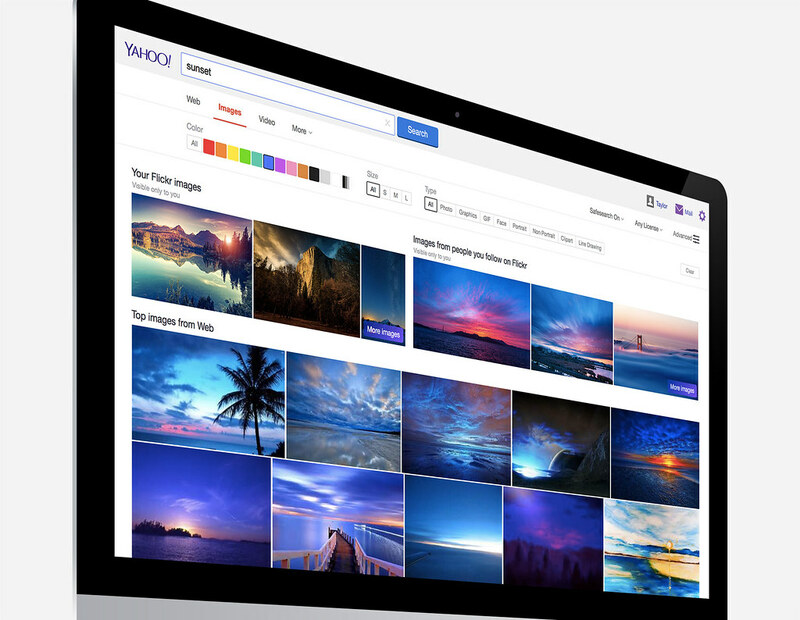 This new Yahoo image search, featuring Flickr results, is available to users in the U.S. on desktop today. Visit our Movember gallery to see how hip your face can be!